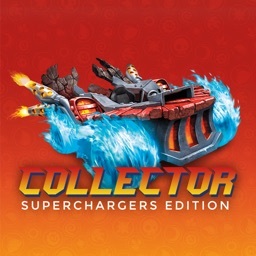 Are you as excited for Skylanders Superchargers as we are? 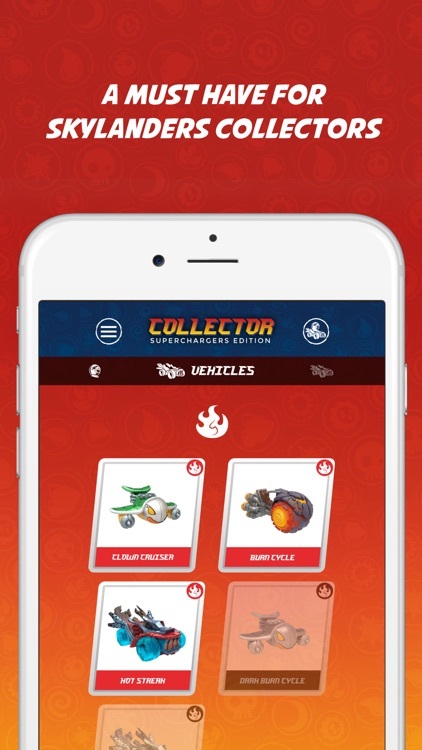 We are proud to bring Skylanders Superchargers to our Collector apps lineup. 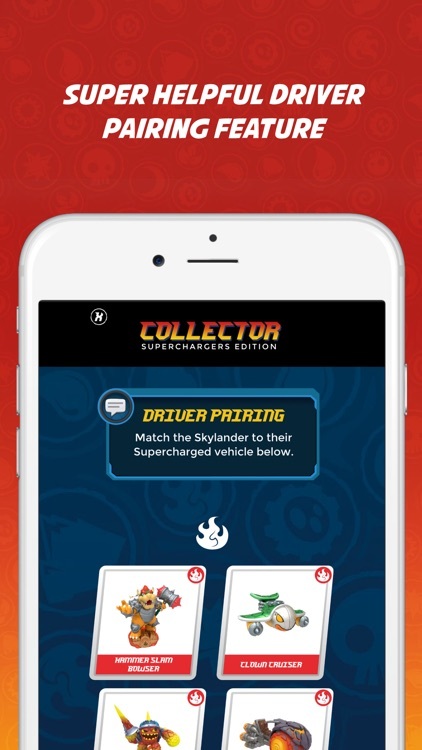 Collector - Superchargers Edition is a new app that lets you keep track of which Skylanders Superchargers you own and which ones you need to complete your collection. 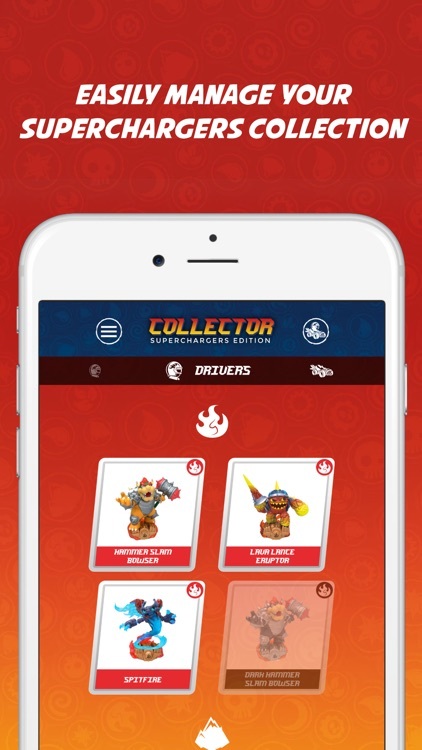 The ultimate companion app for all Skylanders Superchargers collectors! • Share your collection with friends or family so they know which ones you own and which ones you need to complete your collection. 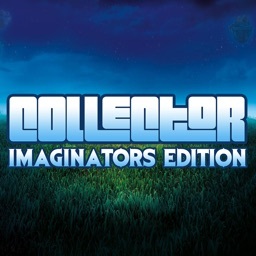 All our Collector apps are created by a fan for fans. 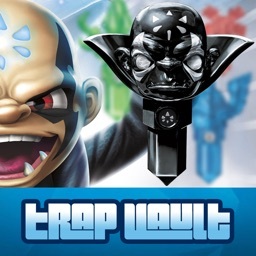 Our apps are designed to be an educational and reference to collectibles you have purchased or plan to purchase. 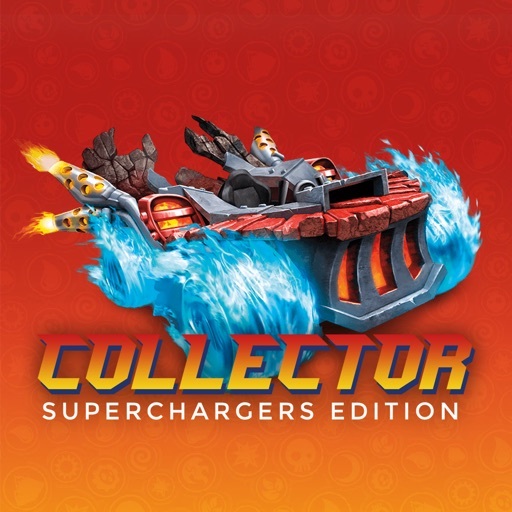 Collector - Superchargers Edition IS IN NO WAY AFFILIATED WITH ACTIVISION PUBLISHING INC. SKYLANDERS SUPERCHARGERS is a trademark of Activision Publishing, Inc.